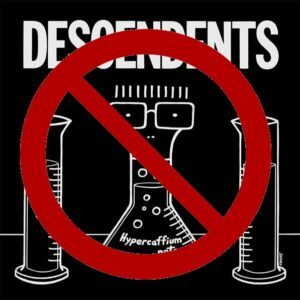 At Real Gone, we love the Descendents. 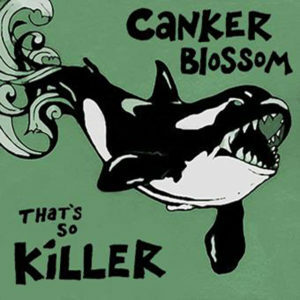 We’ve followed the various band members’ careers intensely for decades, through side projects and even through related production work coming from Bill Stevenson’s Blasting Room Studios. We’ve purchased pretty much everything from the Descendents and ALL catalogues and more besides. We’re not. In fact, we’re upset. In fact, we’re utterly offended. In fact, we are so offended we’re BOYCOTTING the new release and we actively urge all punks with any kind of social conscience to think about joining us.